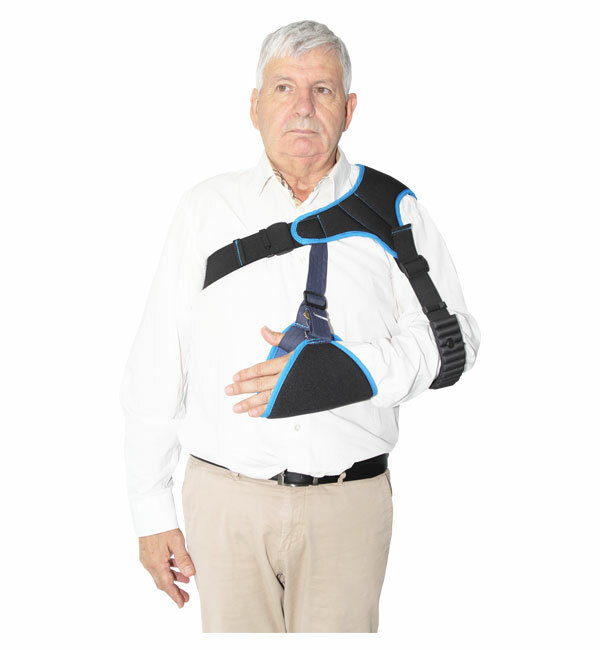 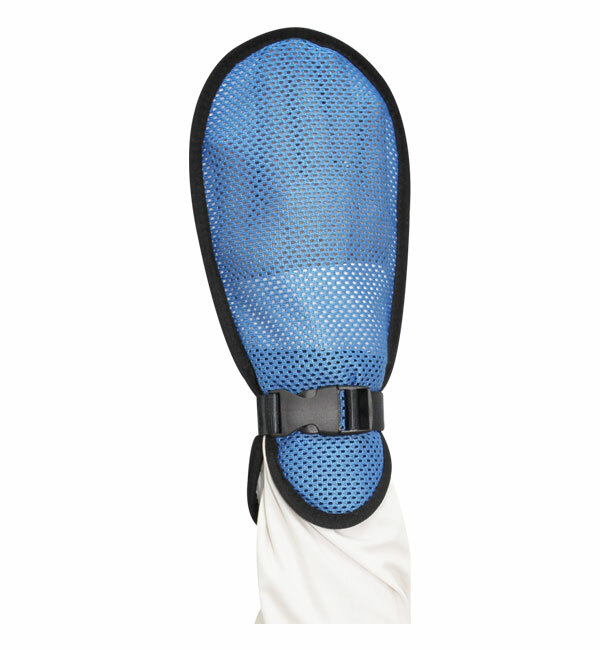 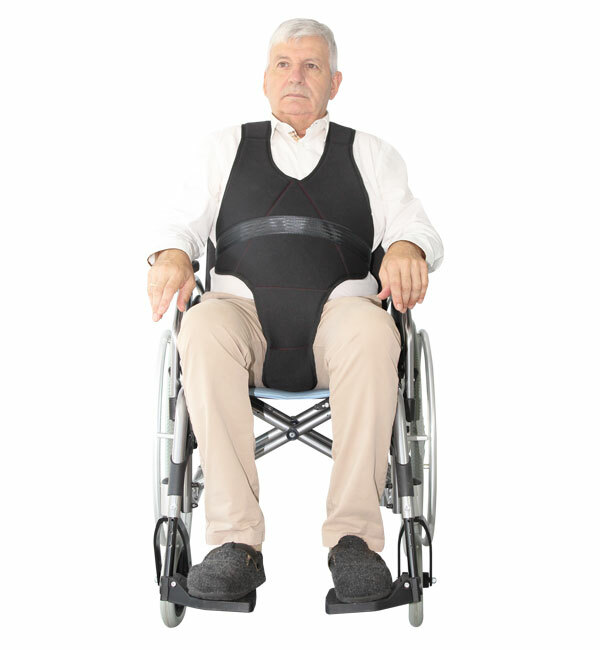 - the Patient Positioning range is aiming to provide a comfortable and secure posture of patients while preventing falls and is washable at 70°C. 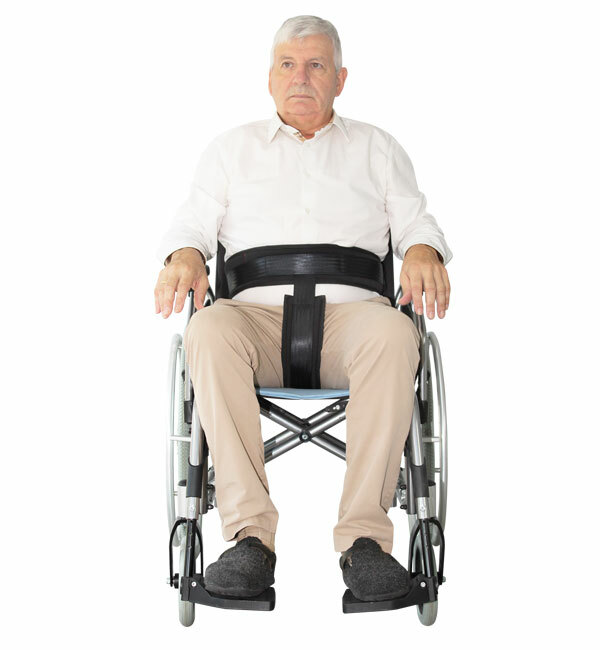 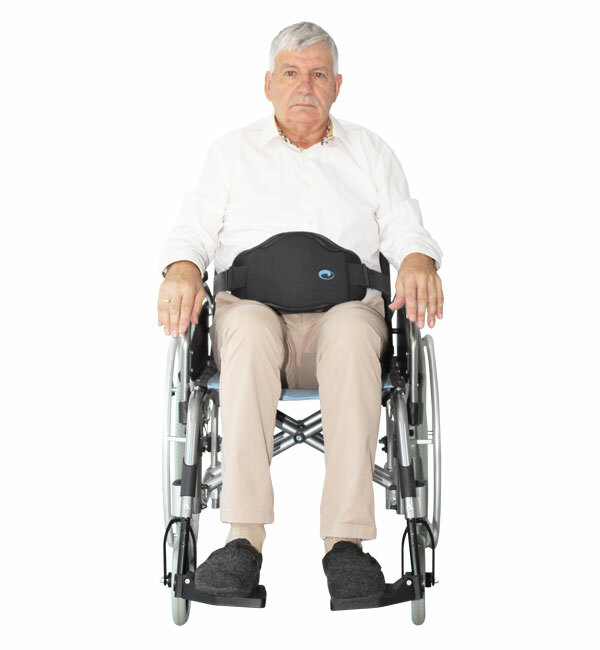 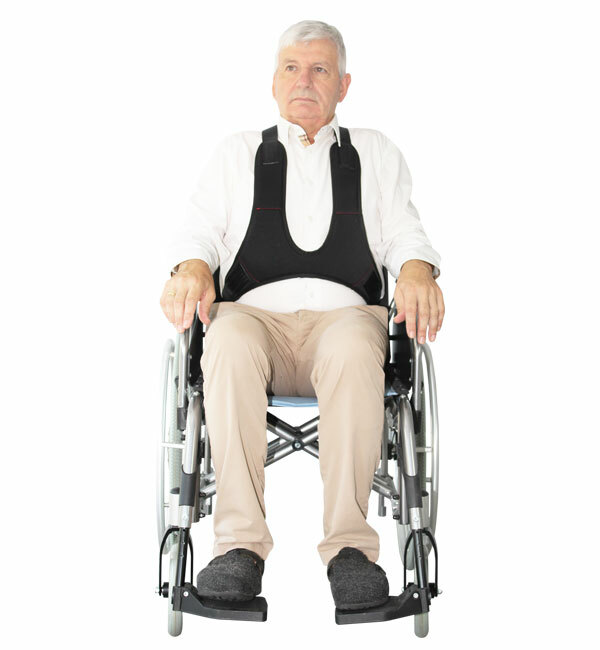 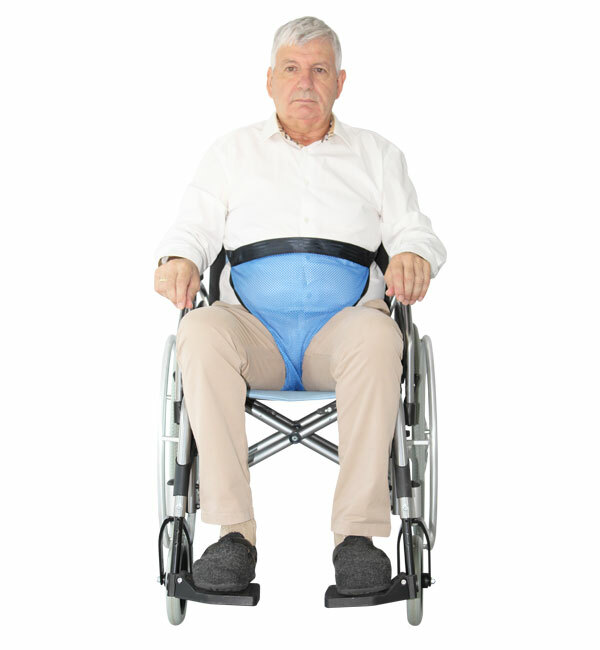 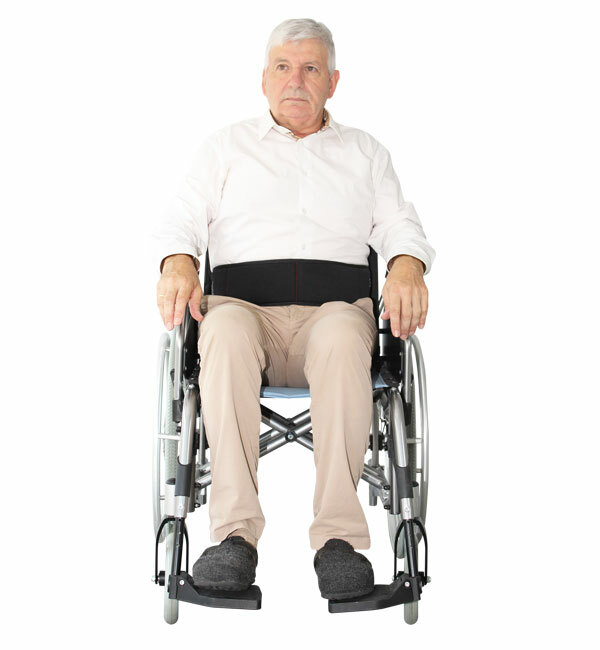 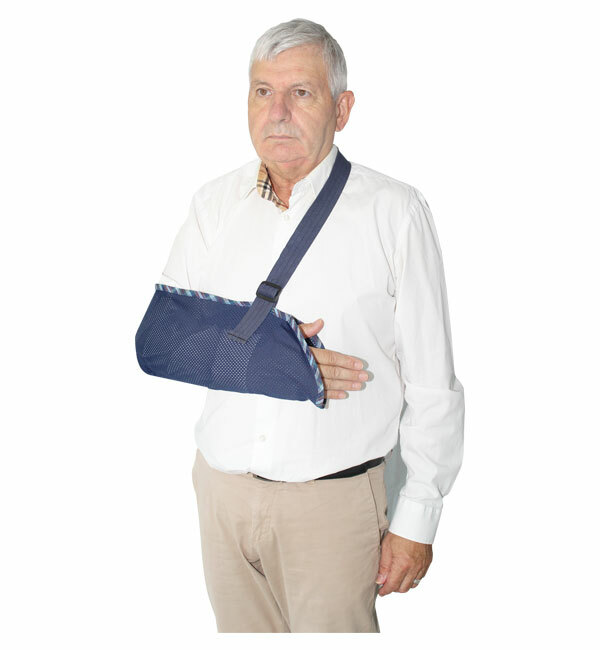 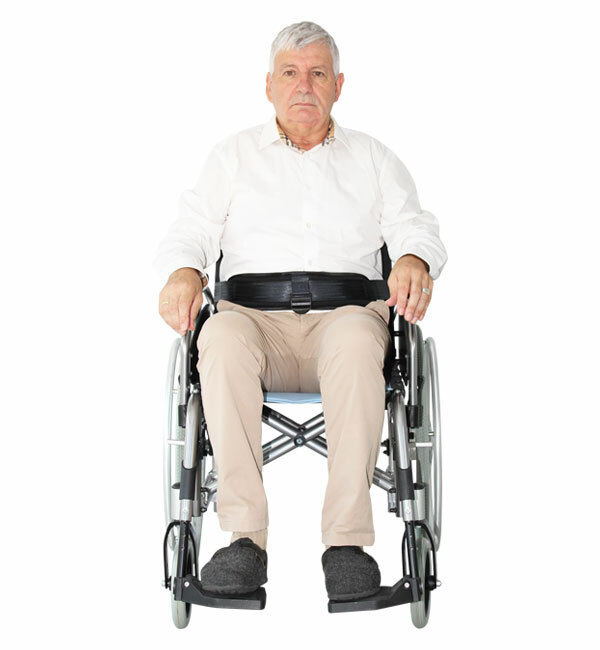 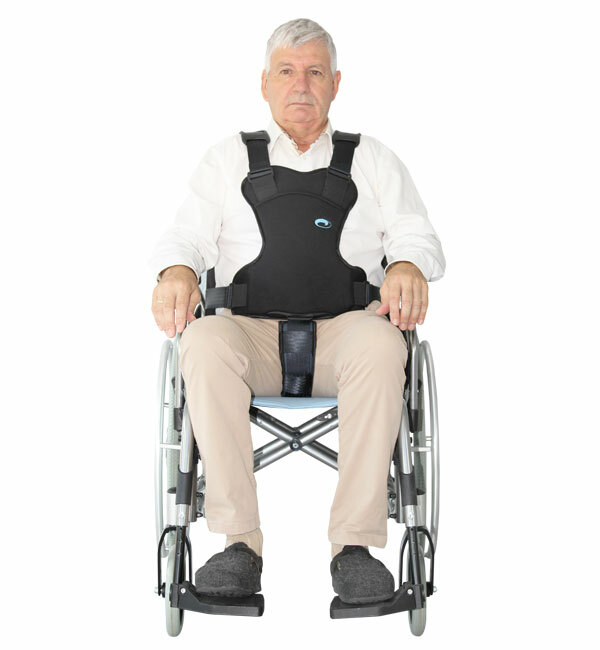 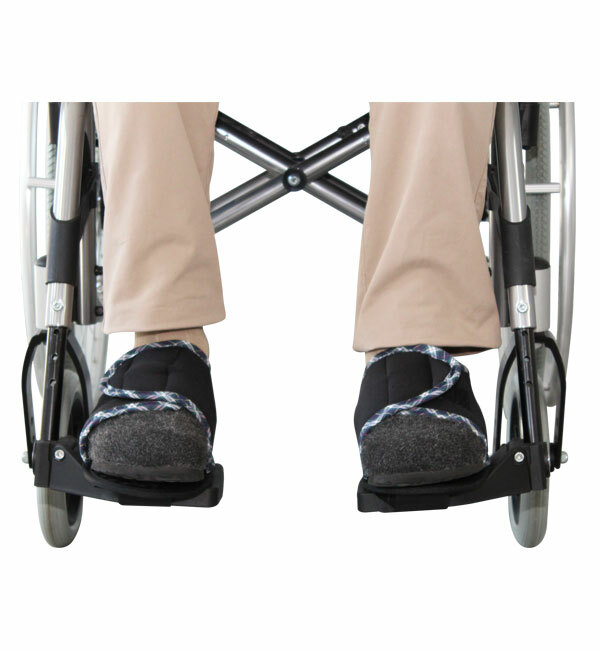 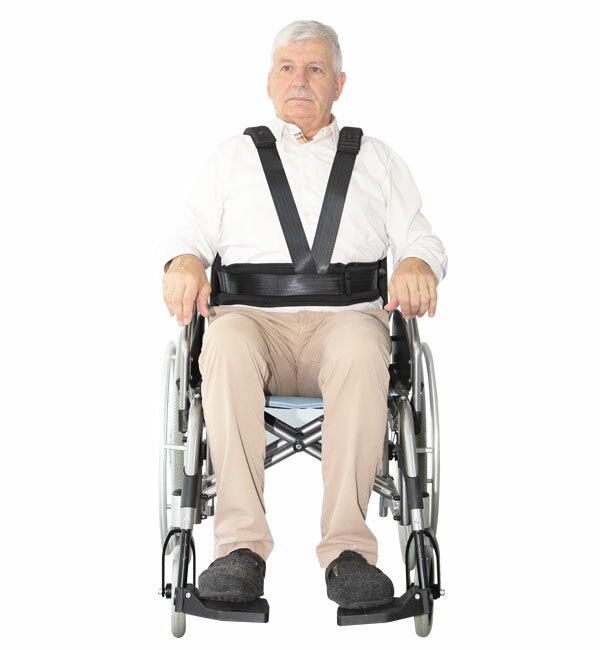 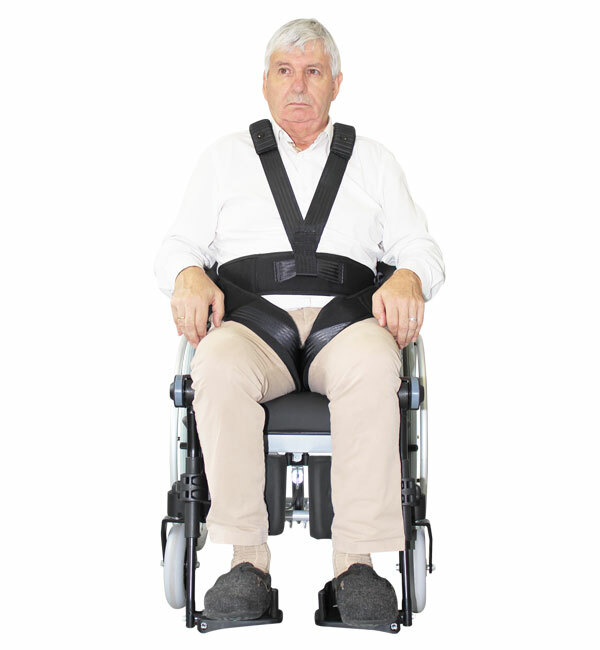 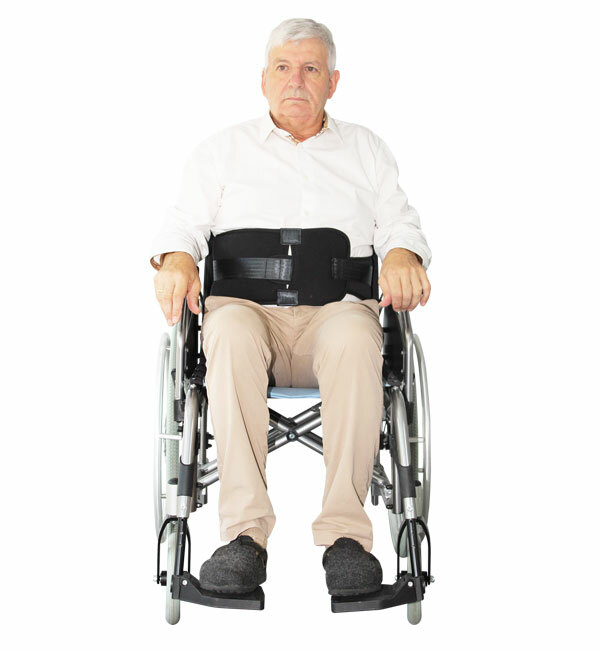 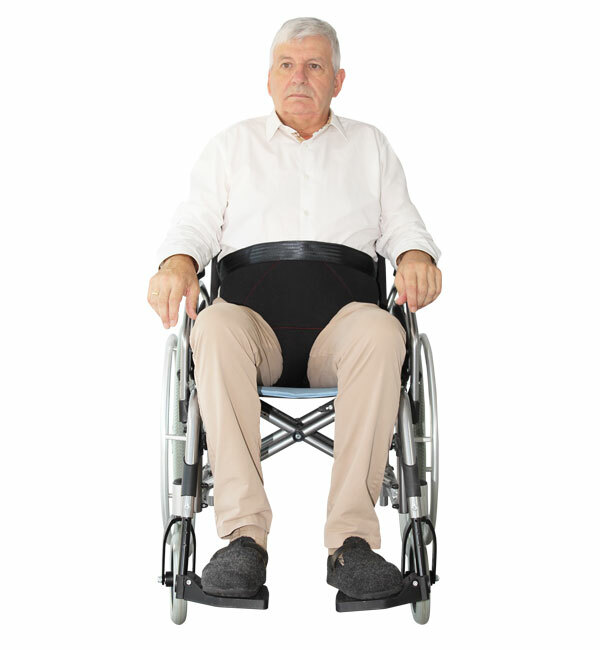 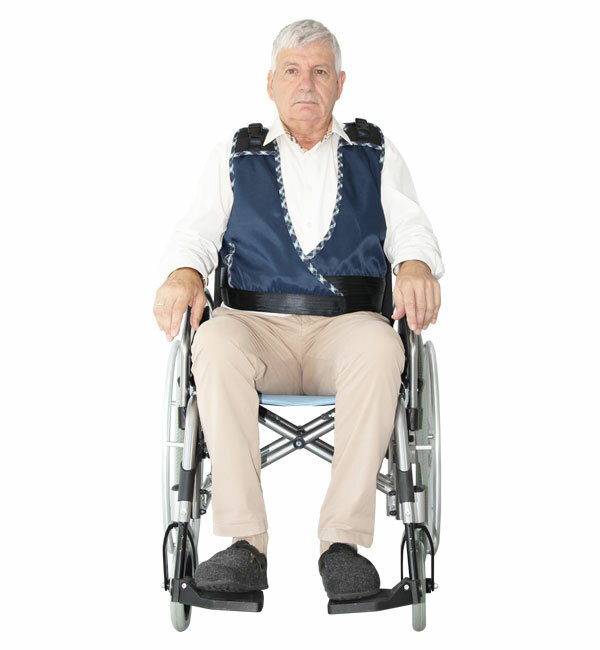 - the Patient Support range participates in the search for a good posture of patient’s limbs as its design makes it easy for everyday use and the choice of its fabrics makes it comfortable while being safe. 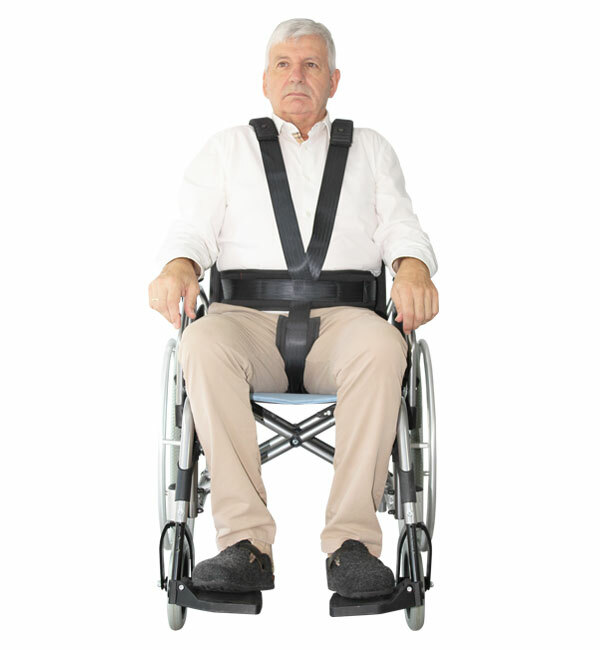 All our products are CE certified in compliance with EU requirements arising to the product’s manufacturer. 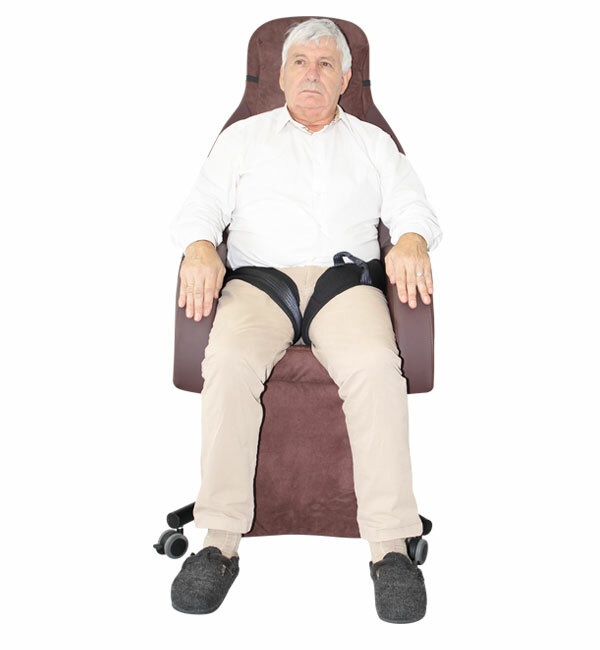 Our products follow the REACH regulation which aims to progressively remove the most dangerous chemical substances in the European Union.